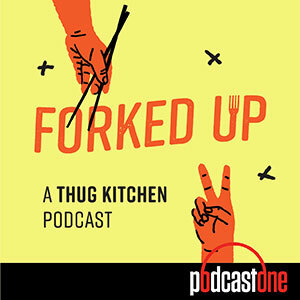 James Beard award-winning author Michael W. Twitty (THE COOKING GENE) joins the podcast this week to discuss balancing the discussion between food and race, facing off against critics and how food is crucial in defining one's roots. Also, Matt & Michelle got you covered on why China loves Budweiser so much, the milk industry bailout and artistic ways to get kids to eat vegetables. Visit any MedMen location in Southern California and tell them you heard about MedMen on FORKED UP for $10 off your purchase!